RARE OPPORTUNITY! 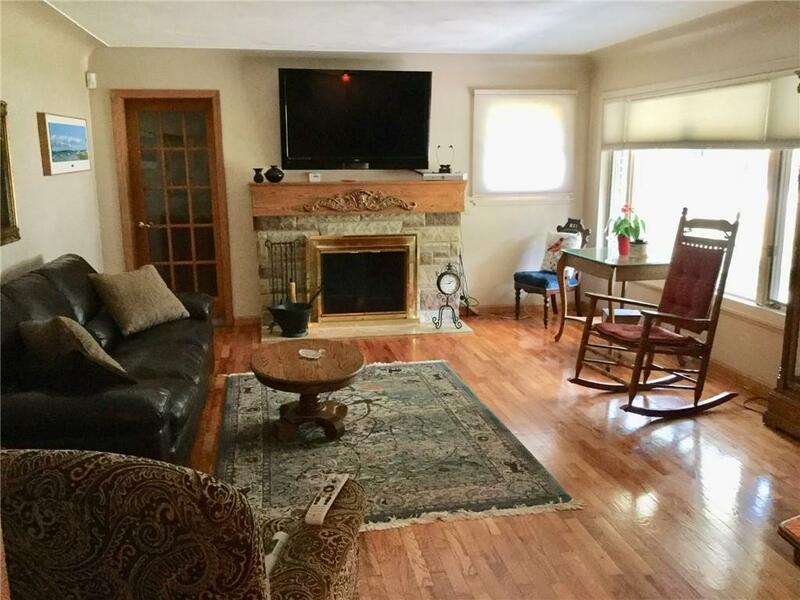 SPACIOUS DUPLEX - PLUS 1 BED, 1 BATH RENTAL HOME BEHIND DUPLEX. Live in one and lease the other two units; or use one unit for a mother-in-law apartment which includes a safety feature. 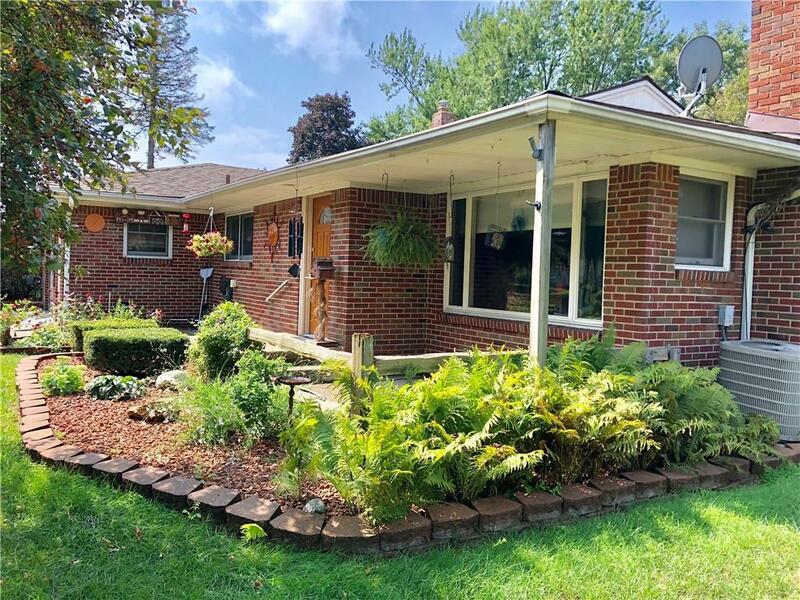 This awesome brick ranch has been meticulously maintained and updated by the owners. 3rd bedroom on #1 has pull out bed, leaving space to have your workout room or study. Beautiful stone fireplace with ornate mantel. wood floors, stainless steel appliances, jetted tub. Newly remodeled bathroom in 3rd unit. Private entrances, plenty of parking and a 1 1/2 car garage. Storage Sheds. Full hookup for RV near garage.Close to shopping, restaurants and recreation areas. Enjoy summer festivals, boating,, fishing. 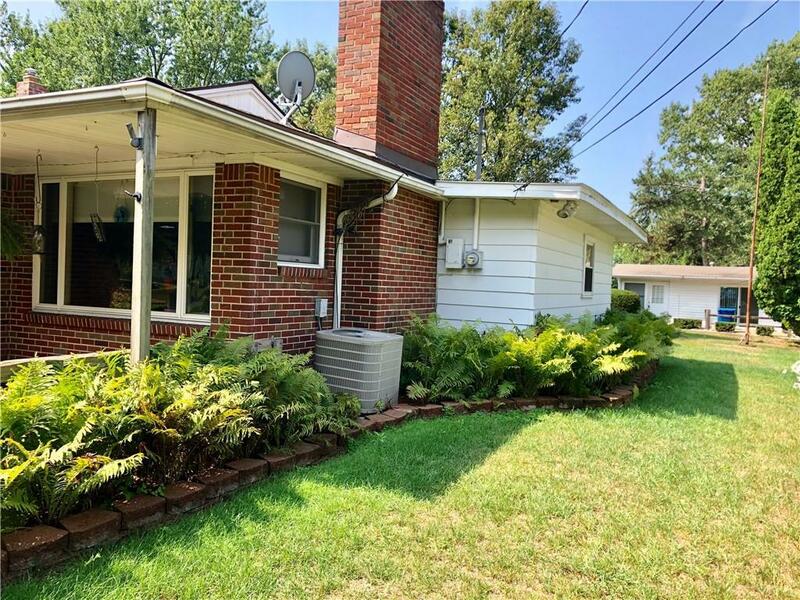 Enjoy the huge deck with a great view of Bevins Lake. Just minutes to I 75 and US 23. All units are occupied. Listing provided courtesy of Brant & Associates Real Estate.